Free-lance Writer, Speaker, Consultant, Expert on Right-Wing Extremism. Specialist research areas: The modern American radical right, Ku Klux Klan, white nationalism, neo-Nazism, Holocaust denial, the militia movement, the men’s rights movement, conspiracy theories, anti-immigrant populism and more. 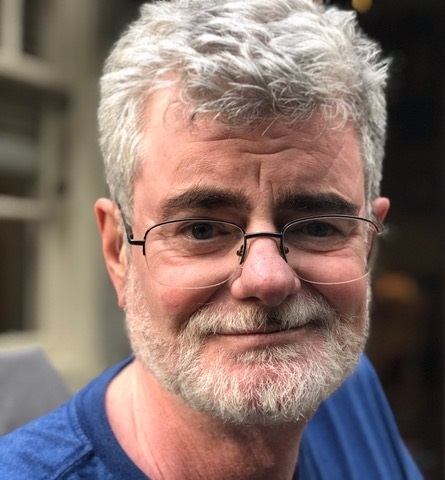 Profile: Mark Potok for 20 years helped lead the Southern Poverty Law Center’s premier operation monitoring the extreme right in the United States. Potok served as director of the SPLC’s Intelligence Project and, later, Senior Fellow at SPLC and Editor in Chief of its award-winning Intelligence Report investigative magazine, until leaving in 2017. Potok was a key spokesman for the SPLC, a well-known civil rights organization based in Alabama, and testified before the Senate, the Helsinki Commission, the United Nations High Commission on Human Rights, and in other important venues. Before joining the SPLC in 1997, Potok was a reporter for USA Today and covered the 1993 siege in Waco, the rise of militias, the 1995 Oklahoma City bombing and the trial of Timothy McVeigh. He has written extensively on the radical right and contributed chapters to several scholarly publications. He has also been interviewed thousands of times by the media, appearing at one time or another in most major American print, radio and television news programs, along with some 25 related documentaries. He is regularly cited regularly by leading foreign media, scholars and other book authors, both in the United States and abroad.